Declaring his love would shame the nations, but Elcon is torn. As war approaches, Elconâ€™s choices lead him on a journey of discovery that will either settle the lands or leave them mired in conflict. 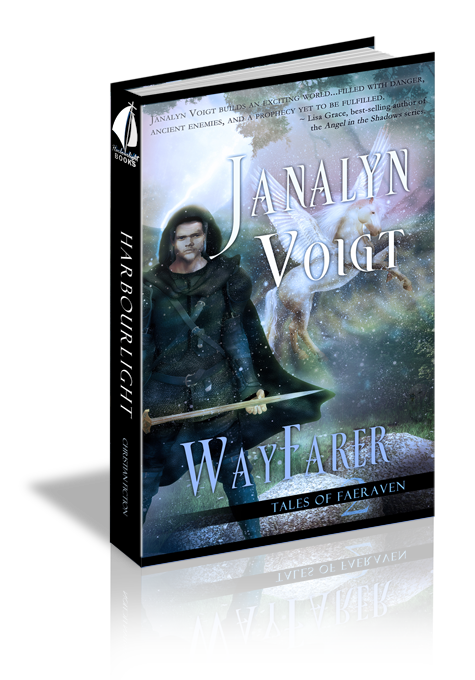 Can his kingdom ever be united, or will the consequences of his decisions forever tear asunder the fabric of Faeraven?